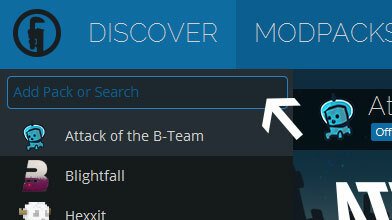 Type in the modpack name (Steve's Galaxy (Legacy)) or paste the following url into the search box. 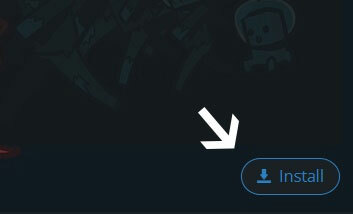 Finally, click Install at the bottom right of the launcher after you select Steve's Galaxy (Legacy) from the list on the left. The launcher will handle everything else! Long ago humanity went through it's golden age, an era of technological advancement and peace and stability. Every day the sciences brought about new innovations and life was made even easier. But the effects of this rapid progression slowly began to dawn on man, and soon the Earth began to die. First the crops began to wilt, then the rivers dried, global warming increased temperatures, and in a matter of months humanity's population dwindled to a fraction of what it once was and the Earth was a bleak shadow of it's former self. This new world was not fit for living, and mankind began to die with it. Decades after the fall of man, you wake up as one of the last remaining members of your species in an Earth that's seen better days. Once you leave your bunker, and you are met with nothing but vast plains of dirt and dead trees burning from the heat. If you're lucky you might find an abandoned city to loot for supplies. The inhabitants are dangerous and will do their best to hunt you down, and meteors can strike at any time with no ozone layer to protect you. This new Earth is not the gentle mother you once knew, but a beast that will throw everything it can at you to kill you. Every day the sun rises will be yet another milestone of survival in this harsh world. However, all is not lost. If you can scrape together enough resources to build a spacefaring craft and gather enough natural and artificial resources you will embark on the greatest journey mankind has ever made, that which leads to the final frontier. It will certaintly not be easy, and you will need to adapt to your new home and augment it so that you may survive, but there are planets out there waiting to be discovered and made habitable. Remaster the technologies man has lost so many years ago, from genetic cloning to advanced computers and mechs, and kick off a new era! So what are you waiting for? Human civilization isn't going to save itself! 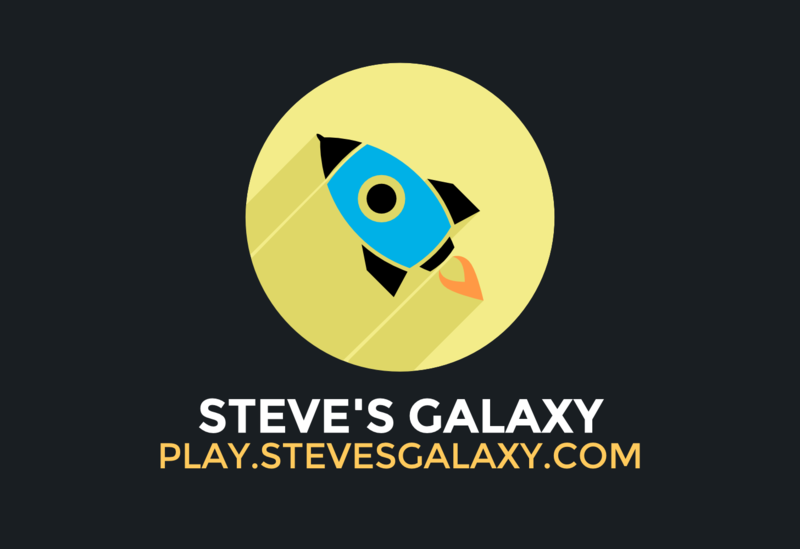 If you enjoy Steve's Galaxy, feel free to click the "Like This Pack" button on this page!